Enhance your dealership visibility and performance. 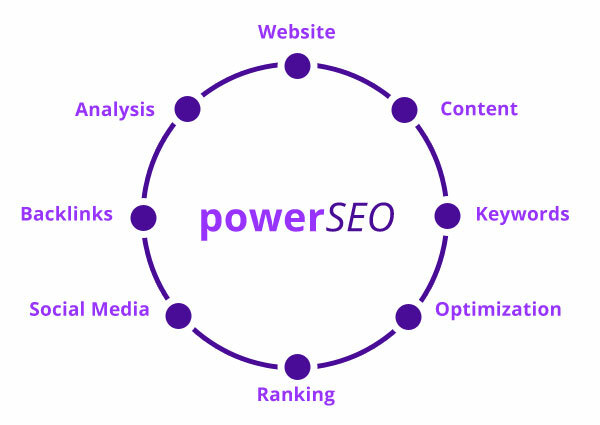 powerSEO is Search Engine Optimization Designed to Drive More Traffic Your Way and Provide Your Dealership Greater Online Visibility and Ranking. "There are shoppers looking for used vehicles everyday online in your local area." By mixing just the right amount of automotive SEO techniques with relevant content we will steer those shoppers your way.